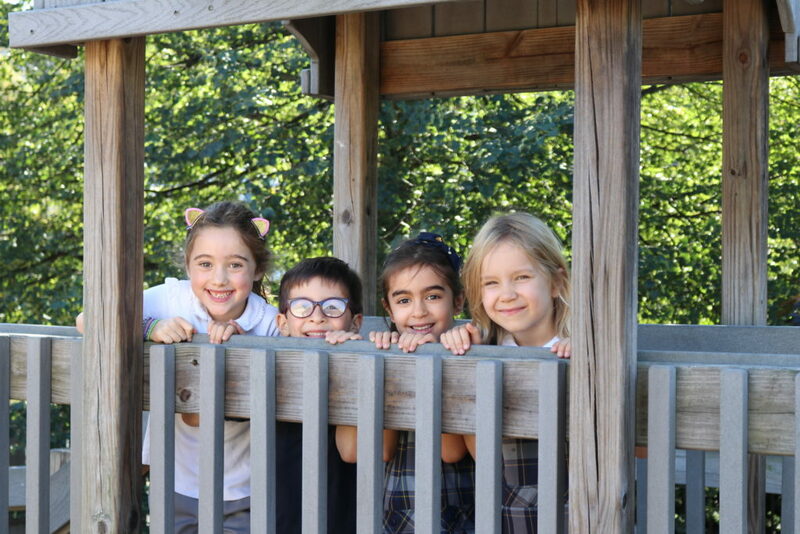 Although St. Thomas’s does not have a fall cut-off date, the vast majority of our kindergarten students turn five-years-old by late fall. If your child is turning five between October and December, we will consider them for admission to Kindergarten. Admissions decisions are made with the best interests of each child in mind. Kindergarten readiness is extremely important with regard to success and a child’s self-esteem and well-being. It is important to make sure that when your child begins school he or she is developmentally ready to learn and participate in classroom activities. How many students are typically in each grade? St. Thomas’s classroom capacity is 20 students. 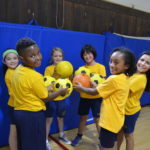 Our faculty and staff truly know each individual child and create a learning environment that maintains the delicate balance of challenge and joy in learning. Do you accept students in grades one thru six? We enroll students into grades one thru six based on attrition. So while Kindergarten is our largest entry point, we do often enroll students into other grade levels. Yes. St. Thomas’s students must wear the school uniform. Various options are available, but all students must dress in accordance with the uniform policy of the school. On occasion, the school has free dress days. St. Thomas’s PTO runs a lunch program on Monday, Tuesday and Thursday from Whitneyville Market. There is also a Wednesday pizza lunch option available to students. Does St. Thomas’s offer a tuition discount for multiple children attending the school? Although St. Thomas’s Day School does not offer multi-child discounts, the school maintains a financial aid program to ensure that the most qualified families have the opportunity to attend our school regardless of financial circumstances. There are a number of payment options that families utilize to keep costs within reach. Please see Affordability and Tuition for more information. What are the school hours and do you have extended day programs? St. Thomas’s school day is 8:15 a.m. -3:00 p.m. 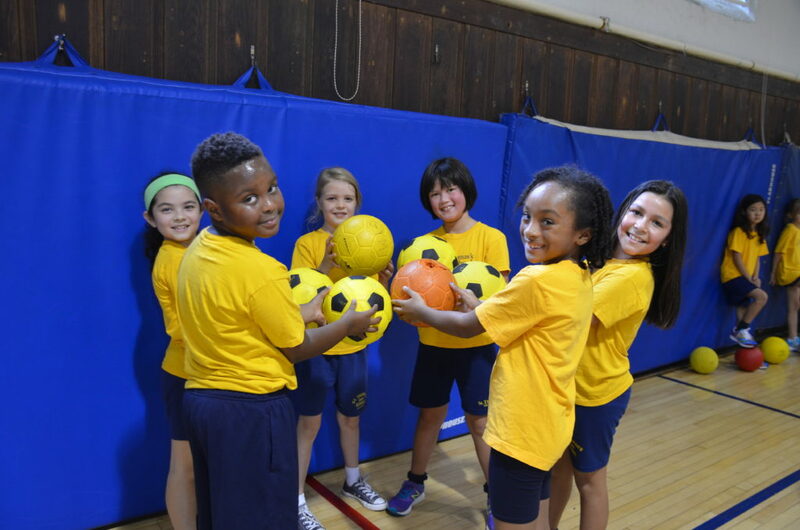 Both morning and after school extended day programs are available. Bus transportation is available to New Haven residents. Please note the bus departs St. Thomas’s immediately following dismissal at 3:00 p.m. Families attend St. Thomas’s from over 20 different communities, so carpooling is an option. Does St. Thomas’s teach religion? The study of religion is an academic subject at St. Thomas’s. 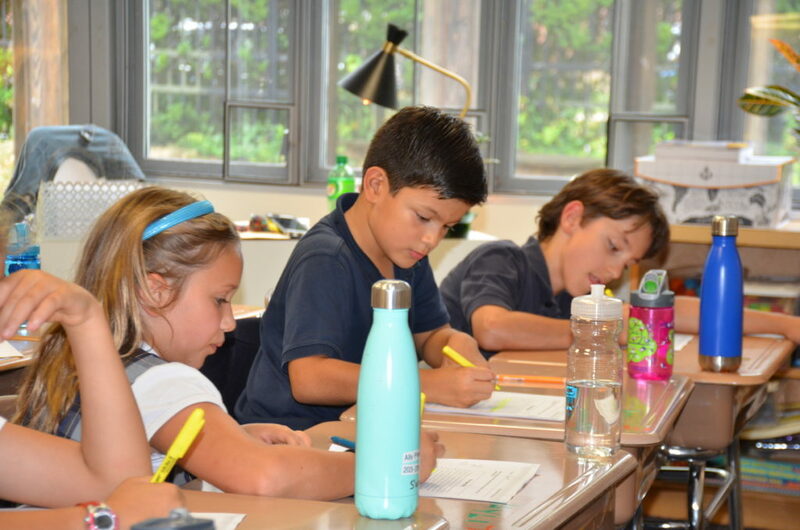 Age-appropriate religious literacy, including comparative religion, is the core of the school’s Religious Studies program. Our goal is to not only provide a foundation for understanding the role of religion in people’s lives, but also to share practices and explore religions around the globe. Multiple perspectives, multicultural themes, and issues of equity and justice are integrated into the curriculum. 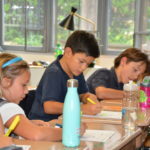 Please click here for more information on Episcopal schools. 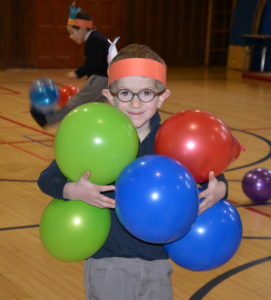 To register for a school tour, contact Katie Patterson at kpatterson@stthomasday.org or 203-776-2123 x120.